This simple yet elegant engagement ring is from our line of Engagement Rings MADE WITH SWAROVSKI® ELEMENTS. This classic style ring is set with a round 5.8 mm wide round cut stone, which is equivalent to the size of a 0.75 carat diamond. Founded in 1895, Swarovski is the authority on creating the world's highest quality crystals and gemstones, which are incorporated by the biggest designers in the world of fashion and jewelry. 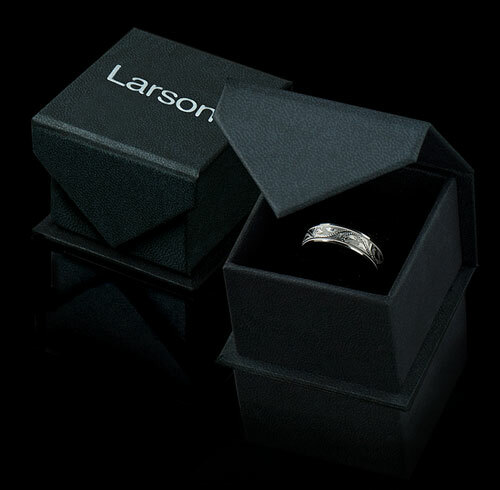 The ring itself measures approximately 2.5 mm wide and has a brightly polished finish. This style can be made in tarnish resistant silver, 14k white gold, 14k yellow gold, palladium 950, and platinum 950. Different colors and sizes of stones are also available. This wedding band is made from the finest materials to exacting quality standards and is warranted against any flaws in design or craftsmanship. If upon receiving the ring, you find any flaw, please contact us immediately and we will make arrangements to repair or replace the ring for you. 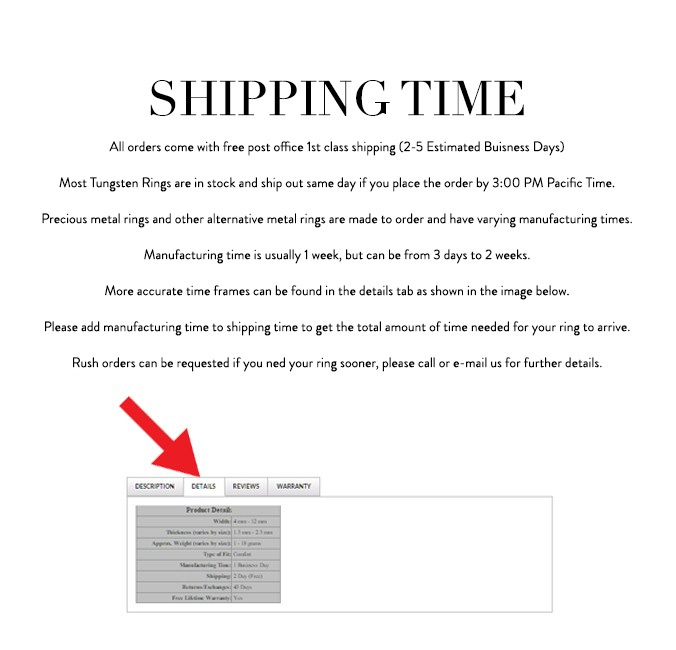 There is a 10% restocking when returning Swarovski rings.